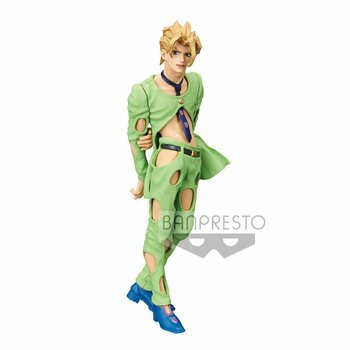 JoJo's Figure Gallery series from Banpresto. 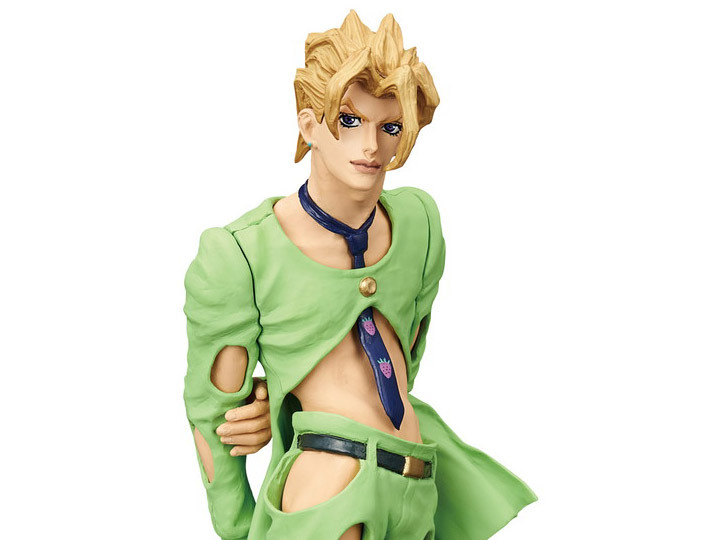 Fugo is a member of Bucciarati's team. 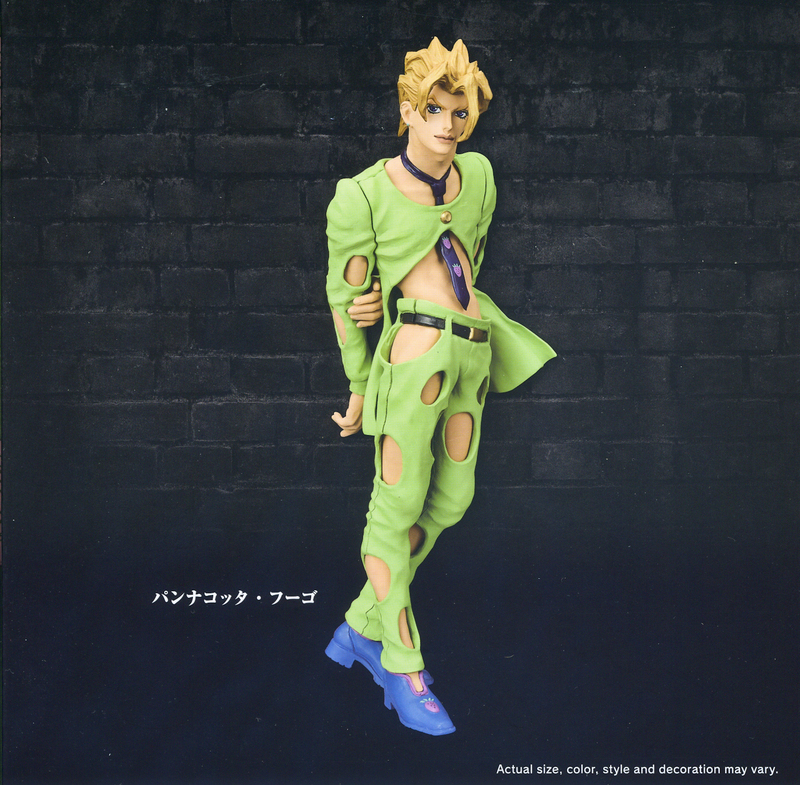 The figure perfectly matches his appearance in JoJo's Bizarre Adventure. 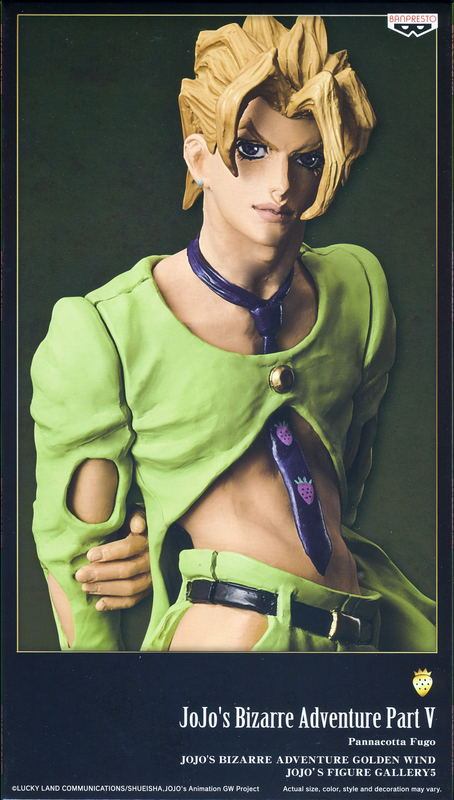 Pannacotta Fugo figure stands at around the height of 8 inches.